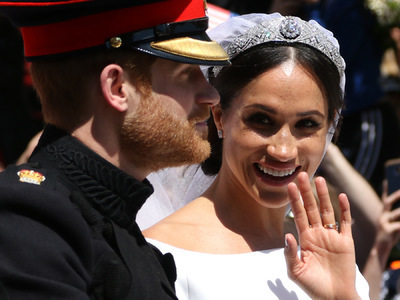 The Duchess and Duke of Sussex, Meghan Markle and HRH Prince Harry (of Wales) give a wave to the crowd after their wedding. Royal Wedding of HRH Prince Harry (of Wales) and Meghan Markle, Windsor, Berkshire, on May 19, 2018. A dog walks on the beach as the sun rises behind Cromer pier on a beautiful start to the day in Cromer, North Norfolk, on May 22, 2018. 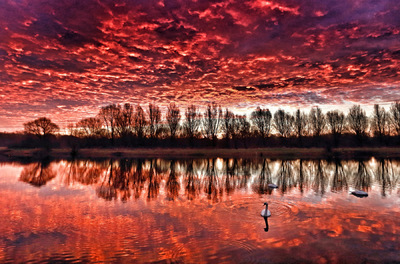 Weather . . Peterborough, UK . . 18.01.2017 The sky looked on fire this morning, as it made the clouds glow red, as swans sit on a calm Peterborough Rowing Lake, in Nene Park, Peterborough, Cambridgeshire. 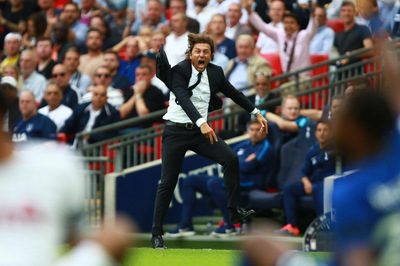 Antonio Conte (Chelsea manager) celebrates the winning Chelsea goal at the Tottenham Hotspur v Chelsea Premier League game at Wembley Stadium, London, on August 20, 2017. Duchess of Cambridge . . London, UK . . 07.02.2016 The Duchess of Cambridge, Kate (Catherine) Middleton, attends a service at RAF church St Clement Danes as she marks the 75th year of the RAF Air Cadets on her first official engagement as Honorary Air Commandant of the organisation, taking over from the Duke of Edinburgh. Poppies at The Tower of London . . London, UK . . 08.11.2014 Just before dawn the ceramic poppies are blood red as they fill the moat of the Tower of London. 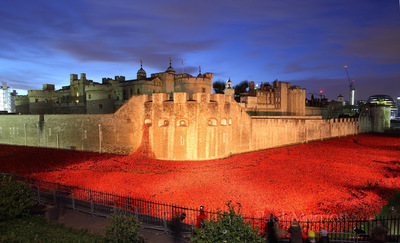 After such huge interest by the public to see the poppies, they are now being floodlit from 4.30am to midnight every day. Each poppy represents the life lost of a soldier during World War 1 and the final poppy will bring the total to 888,246, and will be planted on Armistice Day. The art installation 'Blood Swept Lands and Seas of Red' by artist Paul Cummins is to be removed, starting the day after Armistice Day. 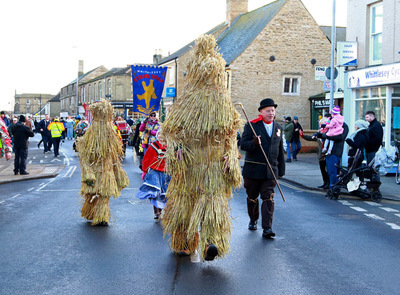 Straw Bear Festival . . Whittlesey, Cambridgeshire, UK . . 16.01.2016 The Straw Bear during the procession. The Whittlesea Straw Bear festival celebrates the old Fenland plough custom of parading straw bears around the town every January. 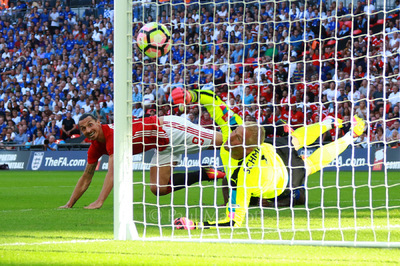 This Festival happens on the first weekend after Plough Monday. 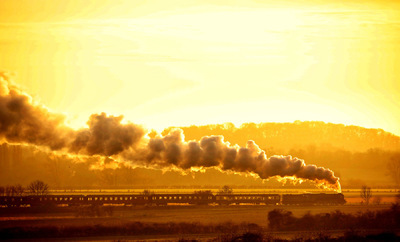 The Christmas Eve Tornado steam train service on the Nene Valley Railway powers it way through Nene Park just before sunset in Peterborough, Cambridgeshire, on December 24, 2018. 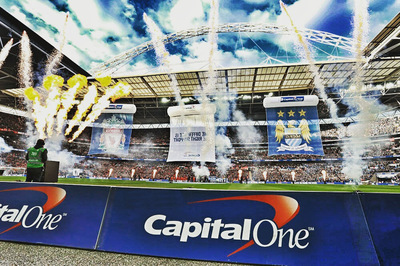 Capital One Cup Final - Liverpool v Manchester City . . London, UK . . 28.02.2016 Pyrotechnics go off before the start of the game. Budget Day . . London, UK . . 08.07.2015 on Budget Day. Chancellor of the Exchequer George Osborne holds up the red Budget Box outside Number 11 Downing Street, before delivering his Budget Speech in the House of Commons. This is the first Conservative budget in almost 20 years. 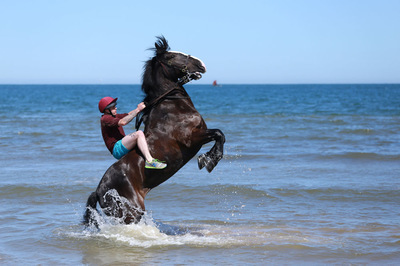 The Life Guards Regiment of the Household Cavalry on Holkham Beach . . 03.07.2015 A member of the Life Guards Regiment of the Household Cavalry keeps his horse under control as the enjoy the start of their summer camp in Norfolk, in the sea and on the beach at Holkham in Norfolk. The horses and soldiers enjoy the break from official duties, but will continue to train at a camp in Norfolk. Tour de France Day Three . . Cambridge, UK . . 07.07.2014 Stage Three of the Tour de France sets off from Cambridge, UK. 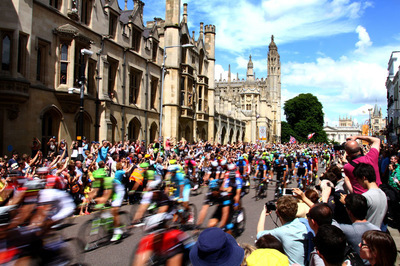 The cycle race passes along the streets of Cambridge with Kings College in the background. The stage will see the riders go from Cambridge to London. 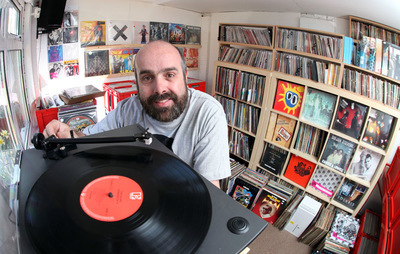 Smallest record store in UK prepares for Record Store Day . . Peterborough, Cambridgeshire, UK . . 16.04.2015 Matt Hawton, owner of the smallest record store in the UK, prepares for Record Store Day. 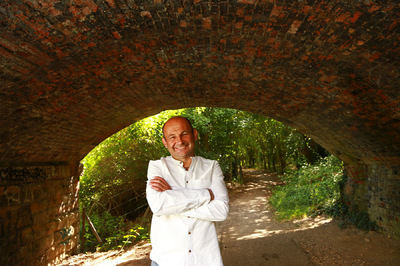 Marrs Plectrum Records, in Peterborough, Cambridgeshire, holds over 6,000 vinyls in the former garden shed which Matt Hawton turned in a Record Shop. 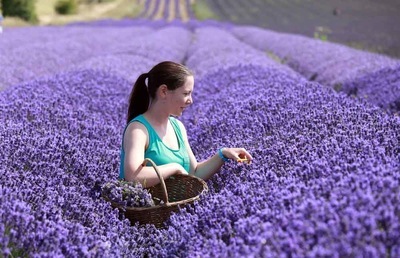 Weather . . Hitchin, Hertfordshire, UK . . 2015 Andrea Weir snips some stems from a purple haze of lavender at Hitchin Lavender in Hertfordshire, as the weather continues to be hot and warm. 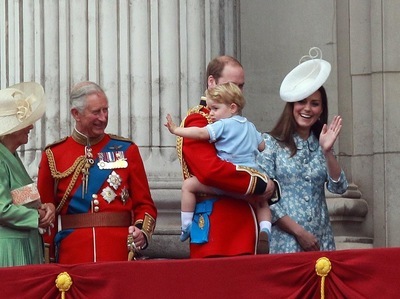 Trooping the Colour . . London, UK . . 13.06.2015 Prince George and Kate (Catherine Middleton) Duchess of Cambridge, wave to the crowd as his father Prince William, Duke of Cambridge, takes him back inside at the Trooping of the Colour 2015.